I know it’s still a while until Christmas. But better be early with you preparation than having to run through the city to find the last roll of wrapping paper on December 23. 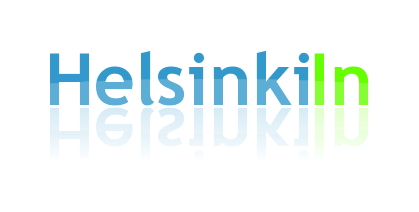 And if you are in Helsinki as a tourist you probably want to bring back something from your trip to Finland – the country where Santa Claus lives. 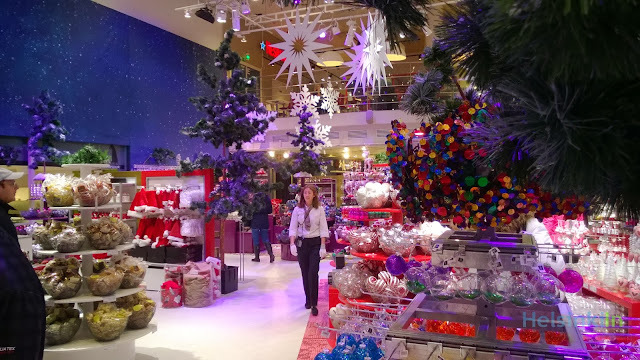 No matter if you are searching for some nice christmasy souvenir or just want to get the first decoration for your home you should head to the Argos Hall on the fifth floor of Stockmann in Helsinki. A whole Christmas world is awaiting you here with lots of beautiful Finnish Christmas products. You also find Christmas candy and pastry here. And believe me, after spending a few minutes here you will be in the Christmas mood for the first time this year.